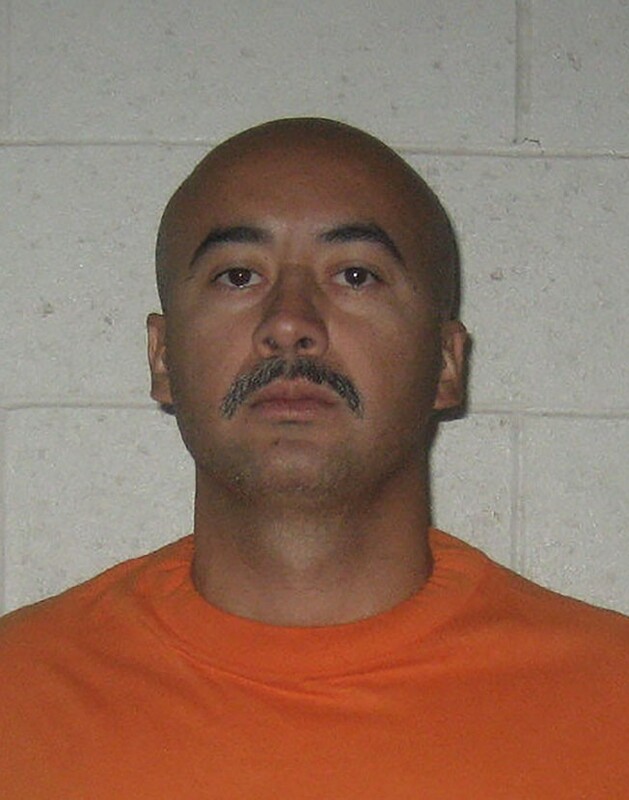 WASHINGTON – A federal appeals court Friday upheld Martin Fong Soto’s murder and robbery convictions in the 1992 robbery at El Grande Market in Tucson that left three people dead. Fong and two other men were convicted in separate trials. But where their convictions were ultimately overturned after it was revealed that the prosecutor made false statements and a detective gave false testimony, Fong has remained in jail for more than 20 years. “The court sympathizes with petitioner’s (Fong) understandable concern that the same egregious conduct … during the prosecutions of petitioner’s co-defendants must have infected his earlier trial,” said the opinion by Judge Robert Timlin. But he said lower courts were correct not to consider that in Fong’s case. Calls Friday seeking comment from attorneys in the case were not immediately returned. The case began on June 24, 1992. Fred Gee, Ray Arriola and Zewan Huang were in the process of closing El Grande Market when the store was robbed. All three were killed, with Gee’s body by an open cash register, and at least $175.52 missing. Bags with a cucumber and some lemons were left by the register, and two unused food stamps were found on the floor. A getaway car was abandoned nearby, its engine still warm. Police later arrested Fong, who was 17 at the time of the crime, along with Christopher McCrimmon and Andre Minnitt. They were led to the three by a former inmate, Keith Woods, who said McCrimmon and Minnitt told him they had committed the crime with a third man, named “Chachi,” who used to work at the market. Fong once worked at the market and was sometimes called Chachi. Police said they later found McCrimmon’s fingerprint on the getaway car and Fong’s prints on the bags and one of the food stamps left at the scene of the crime. 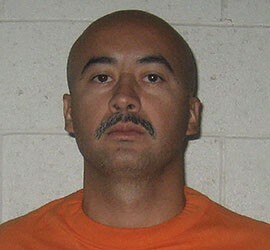 Fong was convicted of three counts of murder, robbery and attempted robbery. He is currently serving a life sentence. McCrimmon and Minnitt were convicted in a separate trial and sentenced to death. But on appeal, they showed that prosecutor Kenneth Peasley misrepresented the time frame in which Woods came to Tucson Police Detective Joseph Godoy with the names of the suspects, and that Godoy gave false testimony in line with Peasley’s statements. Godoy’s “perjury… eventually resulted in their walking free,” Schroeder wrote. Peasley was later disbarred for his actions in the case. After rejecting Fong’s claim on those elements, the appeals court also rejected his claim that his trial attorney was ineffective. At trial, Fong’s attorney called Woods as a witness in an attempt to make a mistaken-identity case, since Minnitt and McCrimmon reportedly knew another man named Martin who was also called Chachi. The tactic backfired. But the court said that while pursuing “a mistaken identity defense was unquestionably risky” for Fong’s attorney, the lower court’s ruling that it did not merit a reversal was not unreasonable, and it had to defer to the lower court. An appeals court rejected Martin Fong Soto's claim that his conviction in the 1992 triple-murder at a Tucson market should be overturned after two co-defendants were freed because of false testimony in their trials. The same perjured witness testified in Fong's trial.